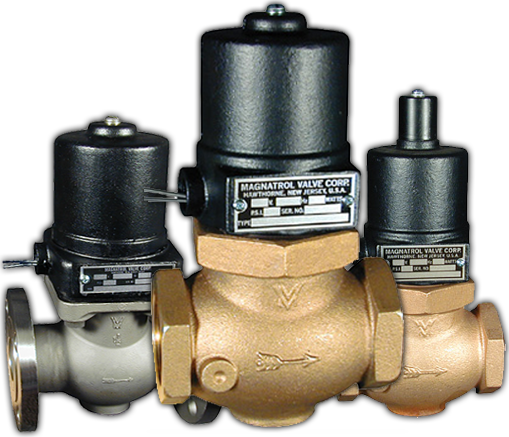 on stainless steel and bronze valves. 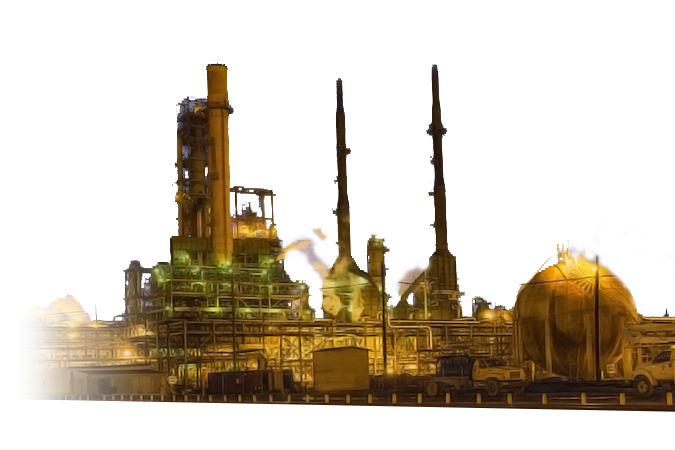 For more than 75 years, Magnatrol has been manufacturing solenoid valves for process control covering a wide range of air and liquid handling applications. 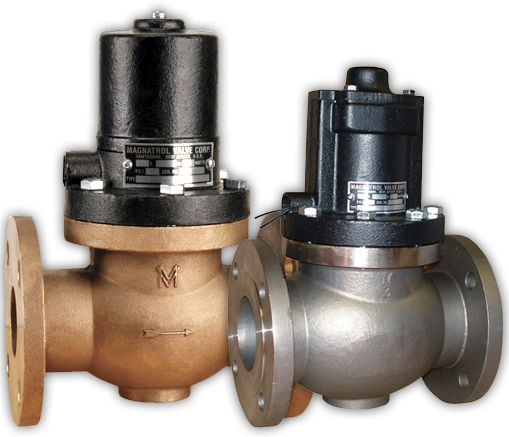 Valves are MADE IN THE USA, manufactured and tested in-house following quality assurance standards under the control of our dedicated, experienced staff. Standard shipment is 3 - 7 days with rush orders shipped the same or next day. than 3" and pressures up to 10,000 PSI.